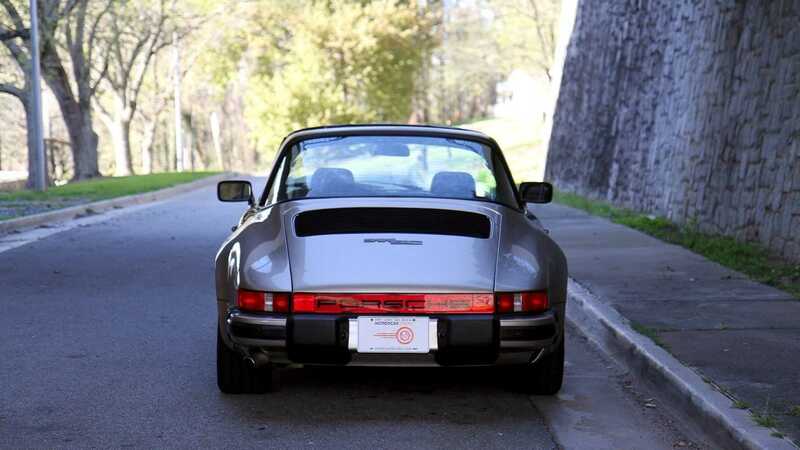 This Super Carrera already has 195,121 miles on the odometer, so don't be afraid to daily drive this beast after adding it your car collection. 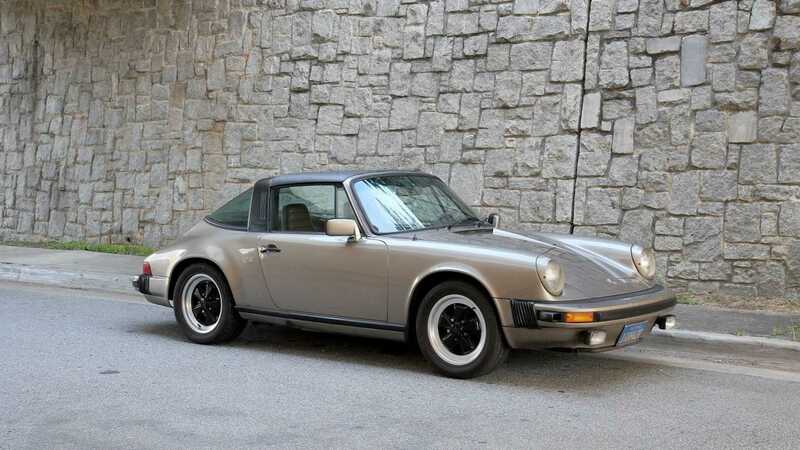 1983 was the final year of production for the Porsche 911 SC (Super Carrera). 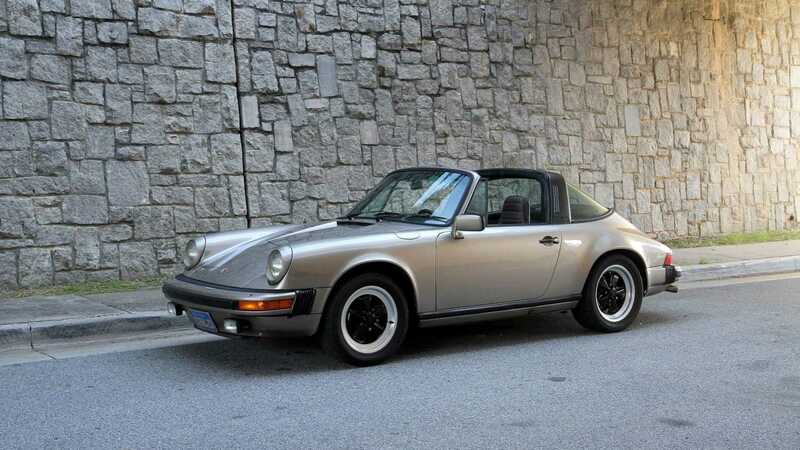 The 911 SC was introduced in 1978 and the SC designation was reused for the first time since the 356 SC. 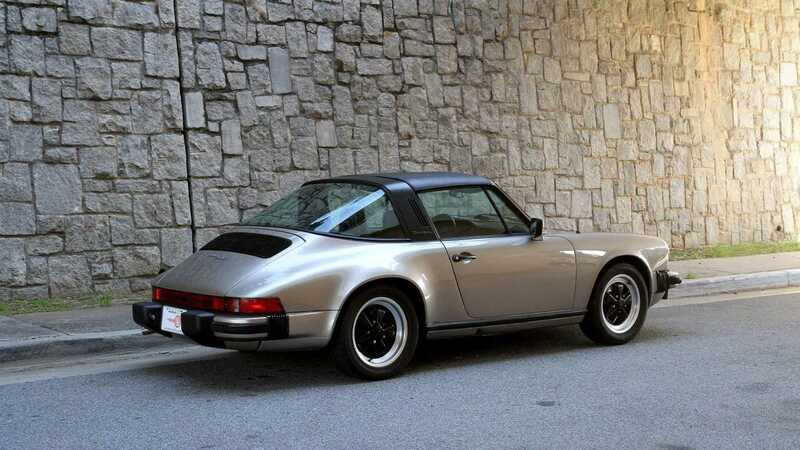 The 911 Super Carrera was powered by a 3.0-liter aluminum boxer H6 engine with Bosch K-Jetronic fuel injection and was paired to a five-speed 915 manual transmission. 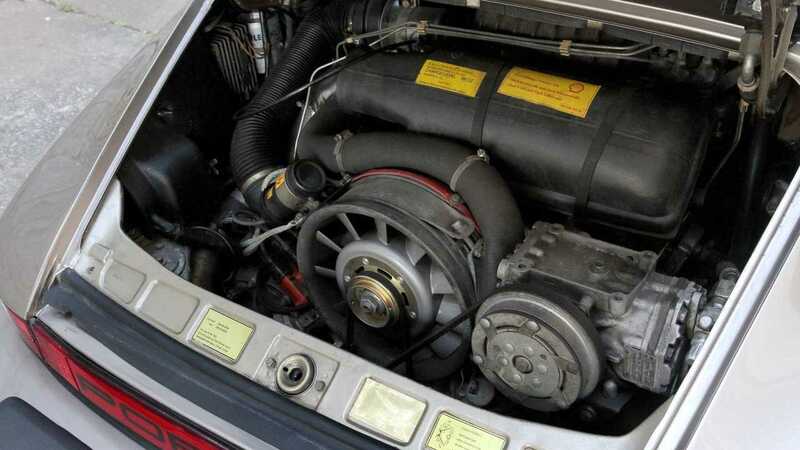 The engine originally produced 180-horsepower in 1978, but by 1981, the power output was increased to 201-hp. 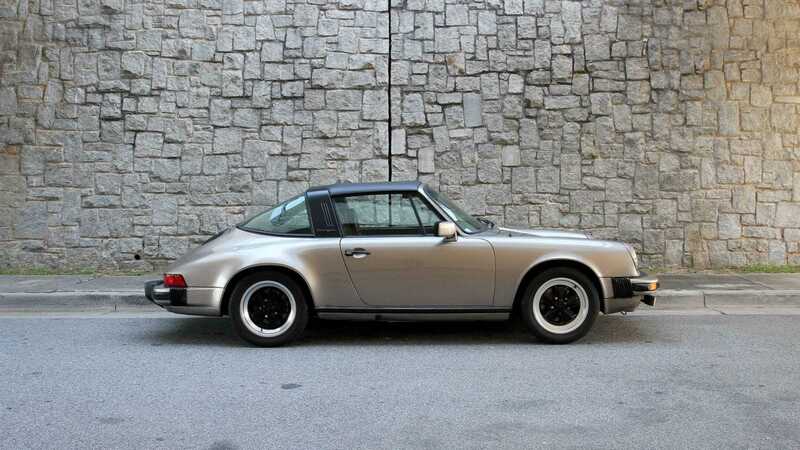 During its five-year production run, Porsche manufactured a total of 58,914 copies of the 911 SC. 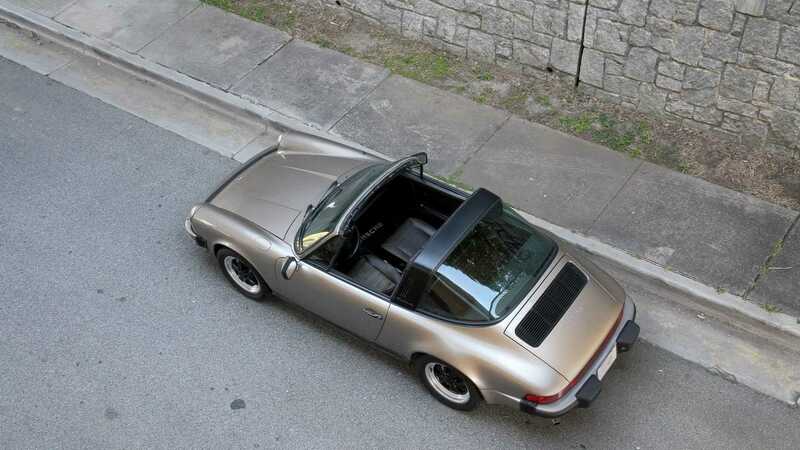 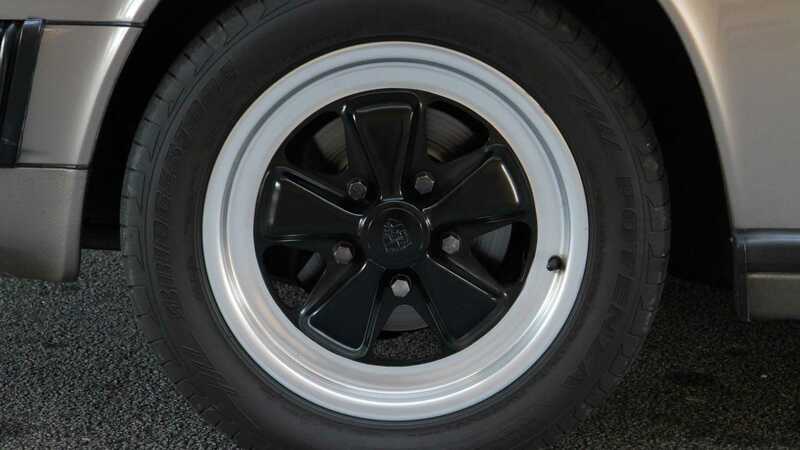 This particular 1983 Porsche 911 SC Targa painted in Platinum Metallic currently for sale at Motorcar Studio in Atlanta, Georgia was formerly owned by Author, Actor, and Television Personality Alton Brown. 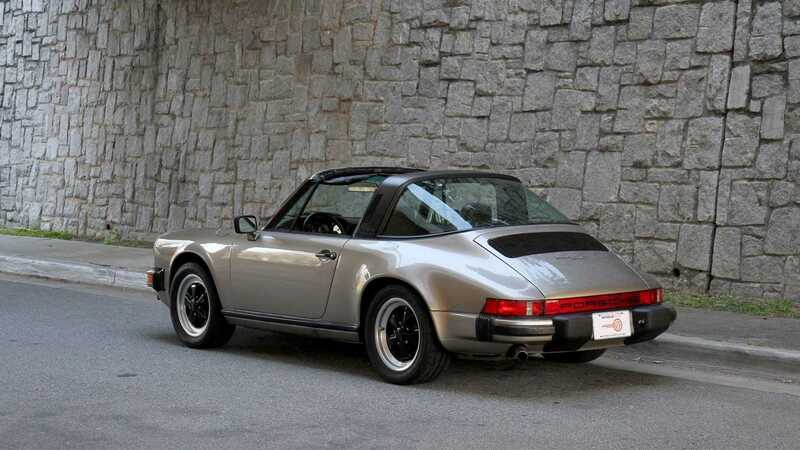 Since rolling off the production line in 1983, this 911 SC has only been owned by three individuals (Brown included) and has lived a majority of its life in California and currently resides in Georgia. 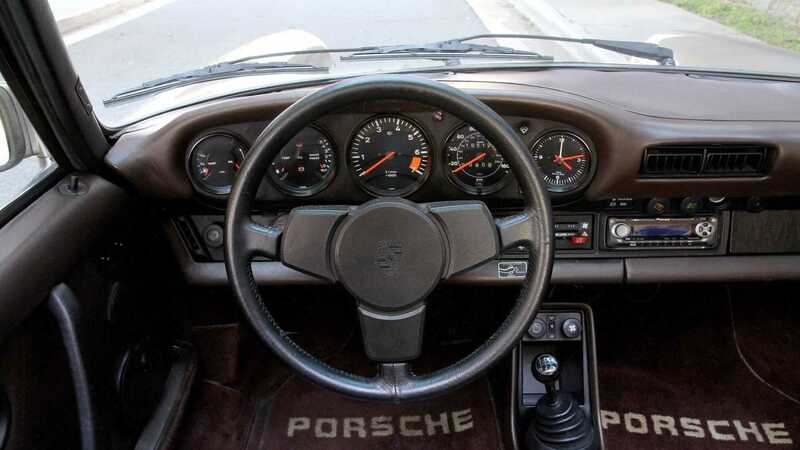 The odometer of this Super Carrera reads 195,121 miles, but the dealership claims that the vehicle looks and drives like a car with much lower mileage. 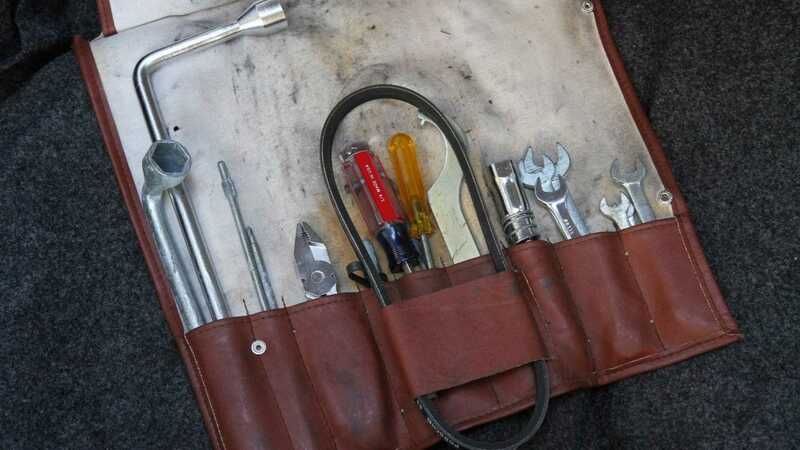 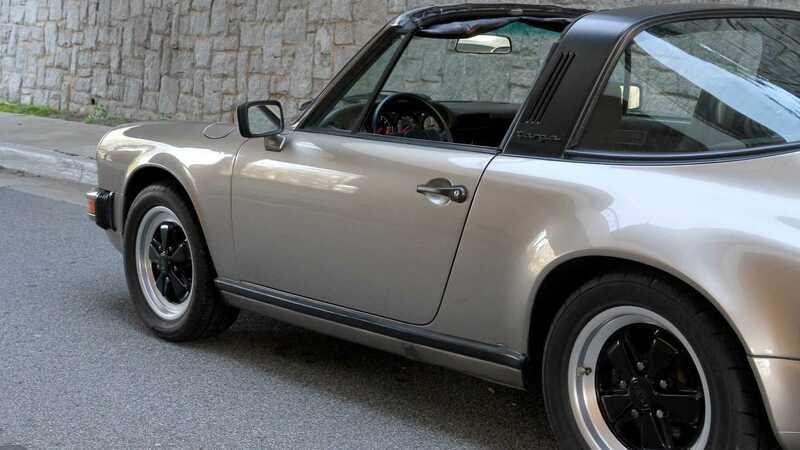 The listing states that this Porsche has been maintained with an open checkbook by marque specialists and has all the service records since new in a well-organized binder. 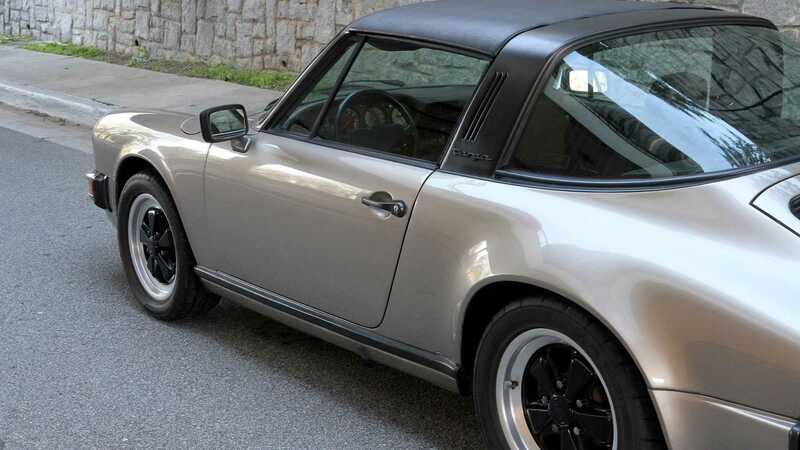 The overall condition and finish of the paint are good, but there are some rock chips on the nose, which is expected given the age of this car. 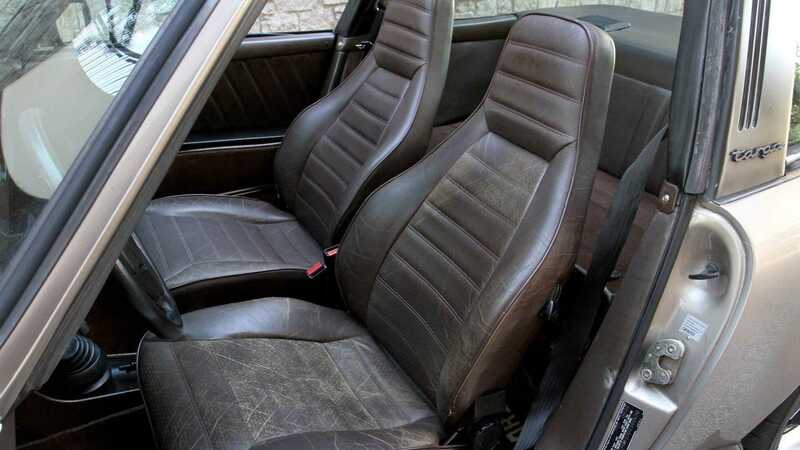 The interior is covered in brown leather and it looks like it has aged well over the years. 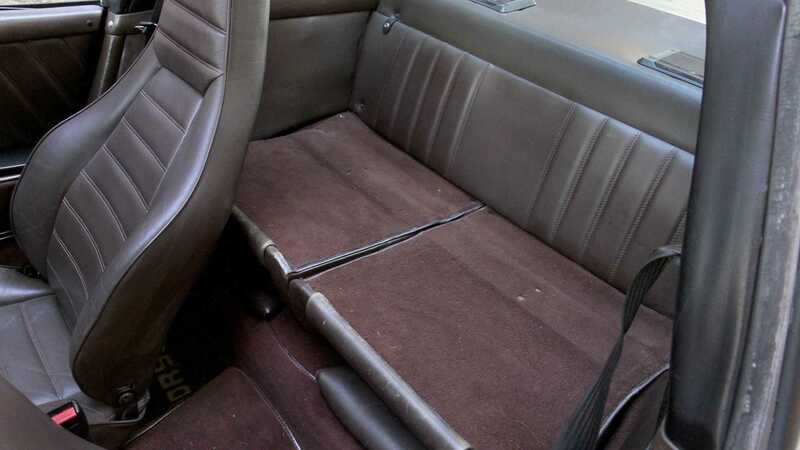 The listing does mention that the leather seating surfaces doe shave some creasing and is slightly faded, but the material remains soft to the touch and has no splits or tears. 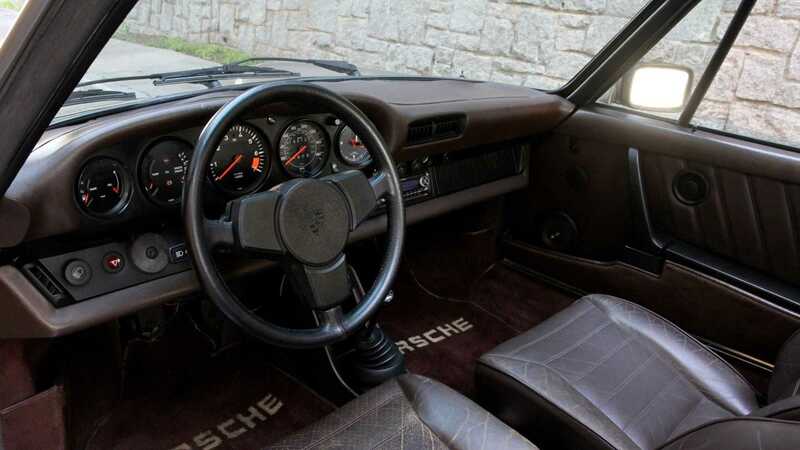 This Porsche has been garaged for most of its life and that has preserved the leather on the dash and door uppers in good original condition. 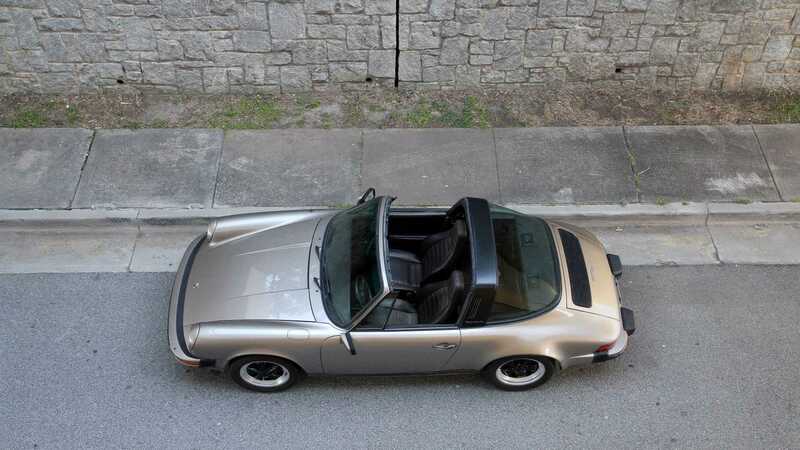 The condition of the Targa top looks good as well. 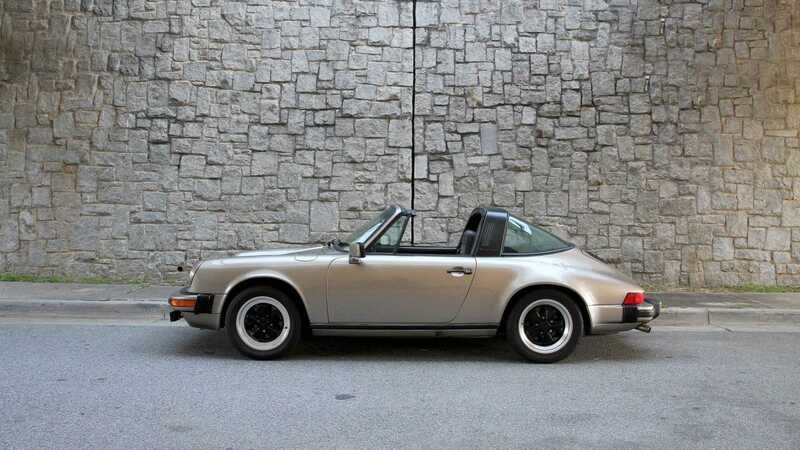 Mechanically, everything works like it is supposed to as the owners have maintained this Porsche 911 SC by religiously changing the oil every 3,000-miles and have adjusted the valves every 10,000 miles. 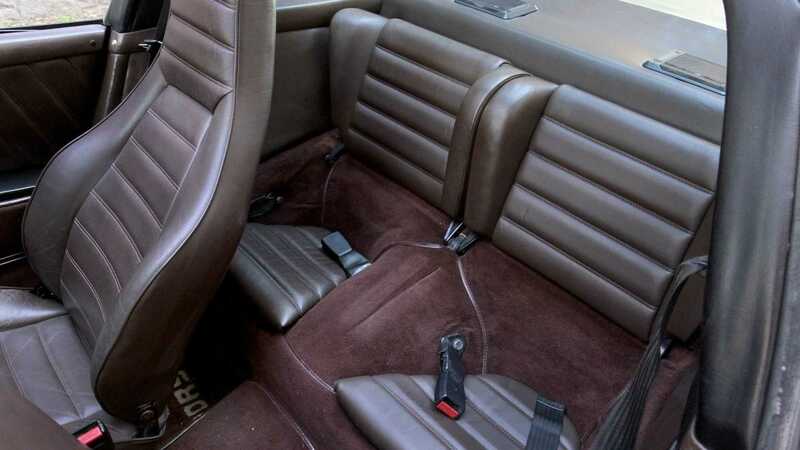 However, the original manual transmission has been replaced with a refreshed transmission from a mid-year car with shorter gearing along with a Quaife limited-slip differential. 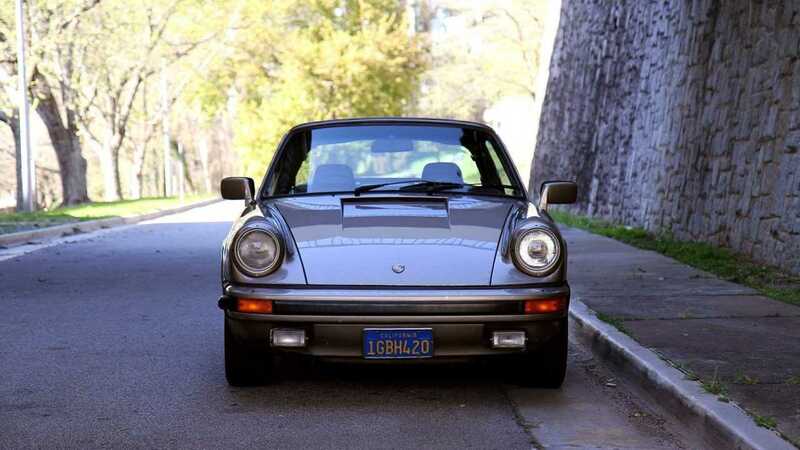 The 3.0-liter H6 engine is all original and has not been modified. 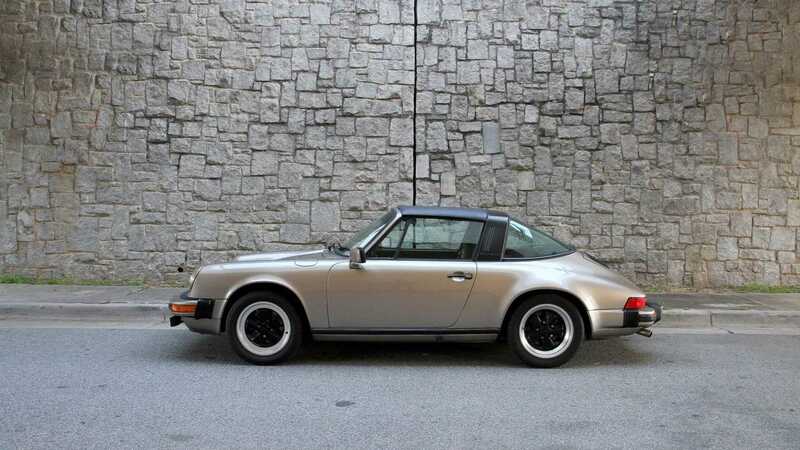 So, if you are currently looking for a Porsche from the 1980s and plan on driving it daily, then check out this 1983 911 SC Targa for sale at Motorcar Studio for $32,900.